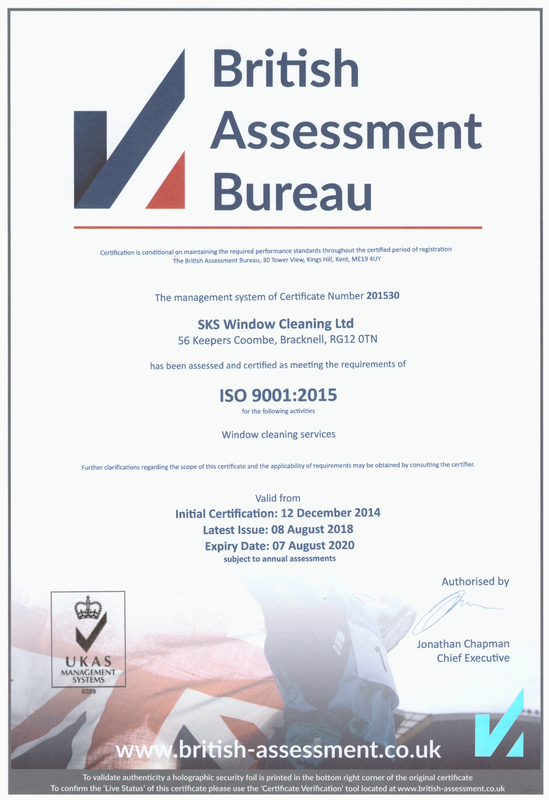 ISO 9001 is a Quality Management Standard. It suits all organisations large or small and covers all sectors, including charities and the voluntary sector. It aims to help organisations become structured and efficient. As the leading health and safety assessment scheme in the UK, SafeContractor has over 275 major clients and nearly 25,000 contractor members. Many large organisations use SafeContractor to reduce risk and to maintain their existing contractor and service provider base, whilst also providing a selection of new, pre-approved contractors. Constructionline is a Government run scheme. Each month thousands of contractors and consultants apply for work with public and private sector organisations. In order to be awarded the relevant contract, the companies and individuals applying must meet health and safety standards. Assessing suppliers health and safety competence is usually a lengthy and time consuming process. Suppliers can sometimes meet one buyer’s Health and Safety standards but not another. Being CHAS approved reduces duplication as suppliers compliance is accepted by all CHAS buyers. Your purpose is to maintain and improve the window cleaning industry and to represent our membership, updating our image in line with the unrivalled federation that we have become today and in turn we continue to re evaluate the service offering we supply to our membership. We are renowned for the calibre of our Training Courses; continuing to expand the range and training locations around the country offering even more Industry recognised courses. The International Powered Access Federation (IPAF) promotes the safe and effective use of powered access worldwide. It serves as a forum for all active in the world of powered access. IPAF has played a key role in promoting many of the design, safety and testing procedures that are now established in the powered access industry. Providing and governing the industry standard training scheme for mobile access towers and delivering proficiency and competence as required by the Work at Height Regulations. For many, the PASMA certificate and ID card are the only acceptable proof of competence. Employers liability insurance protects you against the cost of compensation claims arising from employee illness or injury, sustained as a result of their work for you. It is a legal requirement if your business employs one or more people, each day without the cover bringing fines of up to £2,500. Public liability insurance covers the cost of legal action and compensation claims made against your business if a third party is injured or their property suffers damage whilst at your business premises or when you are working in their home, office or business property.